it protects the skin from the external harmful effects and maintains the moisture level it requires. At night, it stimulates the natural regeneration as well as smoothes and soothes the skin after the daily stress. in neutralizing the damaging free radicals. by stimulating the specific skin aquaporines. It has been proven to improve the cellular water ballance, metabolism and intercellular communication. AMIPORINE is a powerful weapon against skin ageing. 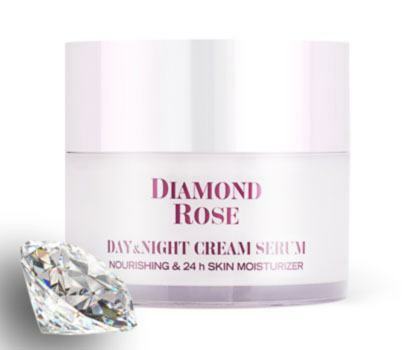 Apply morning and evening on cleansed facial skin.